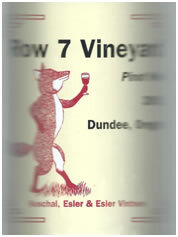 The winery was started in 2007 by Julia Staigers and Gerard (Jerry) Koschal. They had moved from Albuquerque, New Mexico to Oregon in 1987 and purchased ten acres on Worden Hill Road in the Dundee Hills. The original property had 4.5 acres of grapes. Additional plantings increased the vineyard size to over eight acres. 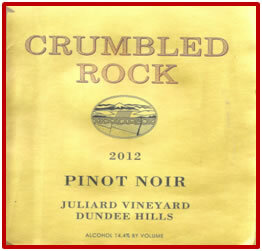 The vineyard was named Juliard (Julia and Gerard) and had a well-regarded reputation for producing premium Pinot Noir. The winery was perched on a hill with amazing views of the Willamette Valley. Often as tasting rooms guests entered the winery they remarked “honey, go back to the car and get the camera”. 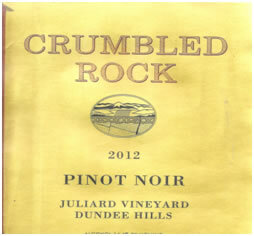 Jerry was the winemaker and Pinot Noir and Riesling were the specialties. After 27 years of enjoying life in the Dundee Hills the couple sold the property including house, winery and vineyard in 2015 and decided to retire.